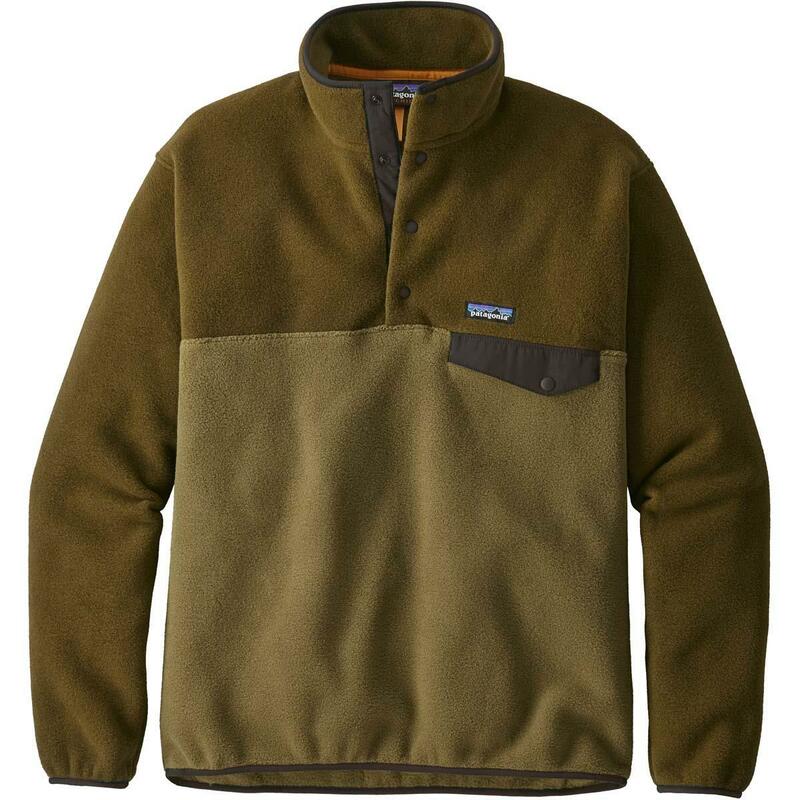 Whether you're wearing it as a mid-layer on your next ski trip or as an outer layer in cool weather, the Patagonia Lightweight Synchilla Snap-T Fleece Pullover is the ultimate functional piece of outerwear. The Synchilla Pullover is a classic and well-loved part of Patagonia's outerwear collection — and it's not a surprise why. The warm and resilient midweight fleece, made from between 80 and 85% recycled fleece, gives you the comfort and style for any situation. The Pullover has fewer points for cold air to seep through and the four snaps let you cool down or warm up more. If you're wearing the Synchilla Snap-T Fleece Pullover as a casual outer sweater to go on errands, you may want to have more of the snaps snapped. If you're planning on wearing it to exercise, leave them open to allow yourself to cool down. 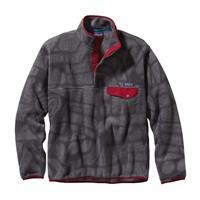 With a hip-length cut and a variety of colors and prints to choose from, you can find the perfect Snap-T Fleece Pullover for you. Came super fast, great quality! Warm and spacious. Great for cold winter days. 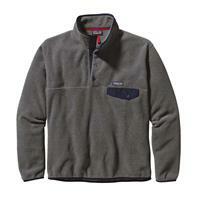 This fleece pullover is perfect to wear when you are out and about in the cold. This Patagonia Top is great for any occasion, ware it as a mid layer on the mountain or as a top layer for going out at night. Great top layer! Very comfortable and easy to wear with anything! Keeps you warm and features snaps. 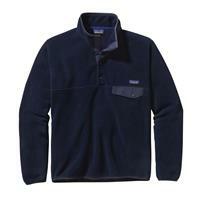 Great warm fleece very comfortable that come in many different colors. The Patagonia Synchilla Snap-T is very warm and popular amongst the college crowd.Great for shovelling snow or raking leaves on cold days! Using recycled materials to help save the environment. This sweater is awesome to use as a midlayer and also doubles as an awesome streetwear item. 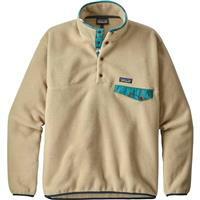 The perfect compliment to complete any college students wardrobe. Perfect for campus life as it is super comfy for hanging around and warm enough for travel outside between classes. A must have! Love how it fees, and it is so warm! Perfect for when the weather begins to get colder. 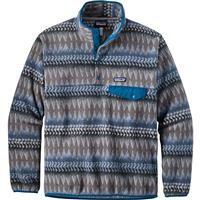 Pros: Warm, cool patterns, from patagonia. Patagonia has awesome products for any time of weather, climate and person. The synchilla, although its the light weight one, is VERY warm. It can be use as casual wear or as a mid layer, a very warm one.